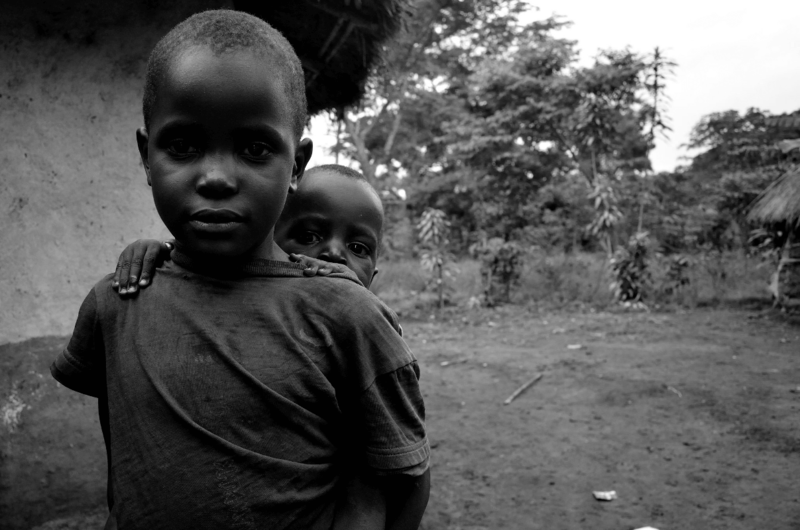 Doing Good Better should be required reading for anyone interested in making the world better." -- Steven D. Levitt, #1 New York Times bestselling co-author of Freakonomics and When to Rob a Bank "This is the most valuable guide to charitable giving ever published.... With so many people needing help and thousands of worthy causes vying for your donations, how do you decide where to invest your time, energy and money? 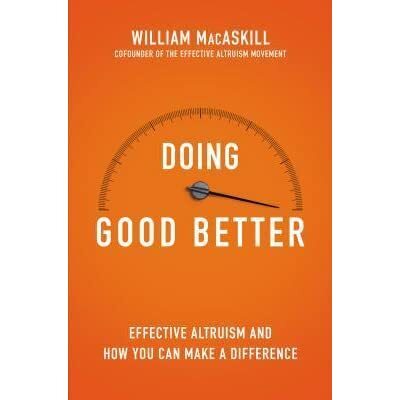 Doing Good Better: Effective Altruism and a Radical New Way to Make a Difference by William MacAskill Guardian Faber, 325 pp, £14.99, August 2015, ISBN 978 1 78335 049 0 Philosophy, Wittgenstein said, ‘leaves everything as it is’.... MacAskill realized that, while most of us want to make a difference, we often decide how to do so based on assumptions and emotions rather than facts. As a result, our good intentions often lead to ineffective, sometimes downright harmful, outcomes. As William MacAskill reminds us in his brilliant primer, Doing Good Better, 1.22 billion people in the world earn less than $1.50 a day. Mainly, that’s down to where they happen to have been... The good news is that William MacAskill is here to help. MacAskill is an associate professor in philosophy at the University of Oxford, and in Doing Good Better he wants to teach you to be an Effective Altruist. An extract from Doing Good Better by William Macaskill For more on this topic, buy the book or visit 80000hours.org whatever you happen to be most interested in today, you should start by looking... In this inspiring interview, William MacAskill, co-founder of The Centre for Effective Altruism and associate philosophy professor at Oxford University, shares how we can be better at doing good and compounding our efforts to make the world we live in a better place. Doing Good Better. Effective Altruism and a Radical New Way to Make a Difference. William MacAskill. AUD $22.99. Quantity: Download cover. A radical reassessment of how we can most effectively help others by a rising star of philosophy and leading social entrepreneur. Doing Good Better: Effective Altruism and a Radical New Way to Make a Difference by William MacAskill Guardian Faber, 325 pp, £14.99, August 2015, ISBN 978 1 78335 049 0 Philosophy, Wittgenstein said, ‘leaves everything as it is’.